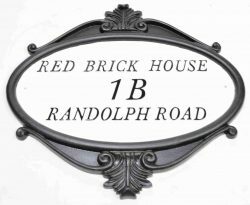 Add a touch of charm and character to your home or Business location with a quality robust British made cast iron house name sign. 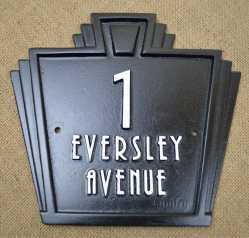 Bespoke house name signs, designed and made by Robin Lumley. 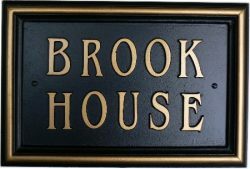 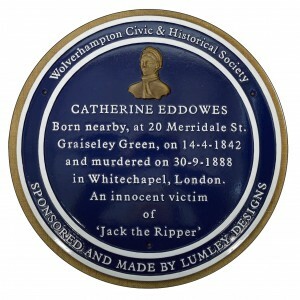 Our range of house name plates are an excellent accessory to any dwelling. 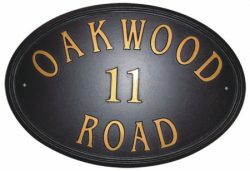 Lumley designs, house name signs are an elegant statement adding vibrant and character to the exterior of your home. 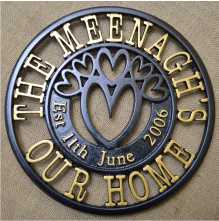 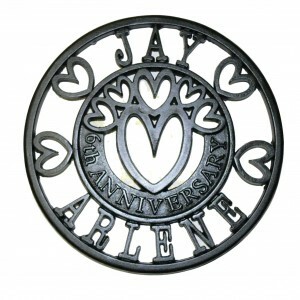 We offer a wide range of house signs to choose from in different shapes and Dimensions to suit customer requirements. 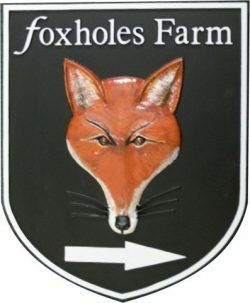 If you are looking for something different and unique there is this the option of custom made house name sign, made to your own bespoke design or we can help you along the way. 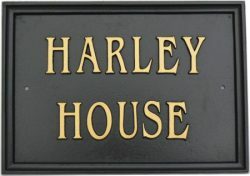 The complete range of house name signs are individually made to your specifications in our UK workshop. 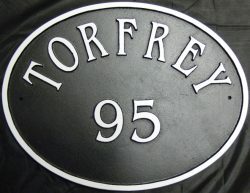 Robin Lumley skilled Pattern-maker and artist uses traditional methods to ensure your custom made house name sign will last and give many years of pleasure, every house name sign is produced individually from his own unique patterns, personalised, in a variety of styles with raised permanent cast fonts and hand sculptured motifs, each sign is then cast at our local foundry, primed and top coated in top quality paint, a variety of colours are available and by request we will finish in RAL NO: colours, finally all intricate designs, motifs and lettering are completed by hand to our customers personal requests. 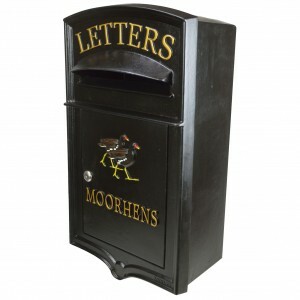 Lumley designs produce each sign from authentic patterns precision made by Robin Lumley created with intricate detailed art work, designed motifs, house names, business name, business logo’s and family crests. 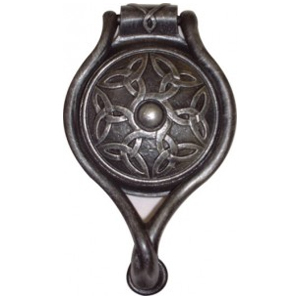 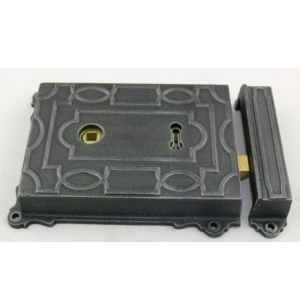 If you have in mind a personal design you would like produced in cast iron, please contact Lumley Designs we will do our foremost to meet your requirements.